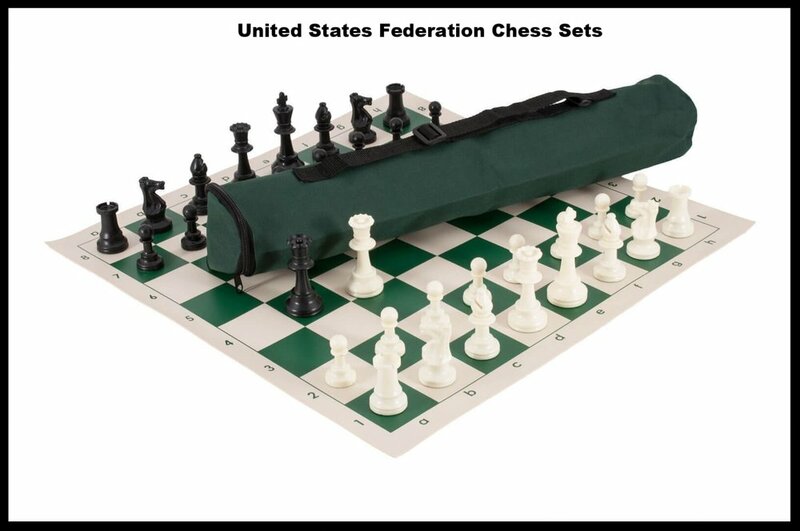 For 2018 one of Fixing Fathers, Inc. goals is to give away 100 United States Federation chess set to kids that are interested in learning how to play. Currently we have given away 25. We are in the process of raising funds for 75 more. If you are interested in this program please hit the donate button or you can reach out to Dr. David Asbery at fixingfathers@gmail.com or 718-288-0768. Thanks you. The Fly Guy's Book club was started in 2017. It is a spinoff from the Fly Girl's Book club created by Tanisha Thomas Asbery. Each month a book is chosen and members aging from 8 - 14 are expected to read and come to the meeting prepared to discuss. The Fly Guys started with 6 member and as you can see has grown. currently there are 20 members. Our next meeting will be at Lynon's Restaurant If you are interested in this program please hit the donate button or you can reach out to Dr. David Asbery at fixingfathers@gmail.com or 718-288-0768. Thank you.